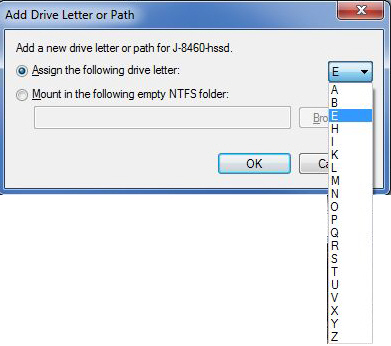 Experts Exchange > Articles > Running Out of Drive Letters? "No way! That's insane! I want to implement this as efficiently as possible, and with three drive letters, we can do that in two bits...and even keep 00 as a flag. 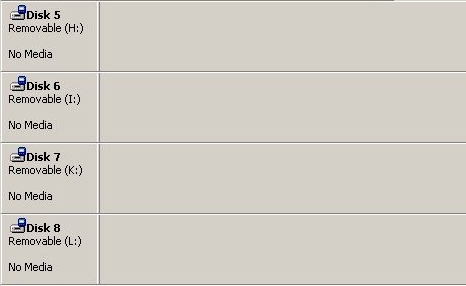 We'll code A as 01, B as 10, and C as 11. In the absurd possibility of a fourth drive, we could use 00 as drive D, although we'd have to do some reprogramming if we used 00 as a flag." "No need for restricting it to two bits and being careful about memory utilization...I hear that the first PC will have a whopping 64 KB on the motherboard!" "Yeah, but that's going to be way too expensive for most folks. I suspect the typical purchase will be for the model with 16 KB and no floppy drives...and certainly no hard drive, which Shugart says will cost $1,500!" "You guys are all wet! I think people are going to buy the model with the maximum memory of 256 KB and with two – count 'em, two – floppy drives. And if there really is a way to get that Shugart hard drive in a PC, people will go for it. Look, we can fit 26 drive letters in five bits and have room left over for a half-dozen flags if we need 'em. Using five bits is well worth it to future-proof our OS!" "I thought we'd get this decided today, but I can see it's a difficult issue that needs further study. I don't know...26 drive letters...sounds wacky to me...but let's give it some thought and meet again tomorrow." Fast forward more than three decades – 26 drive letters do not cut it! 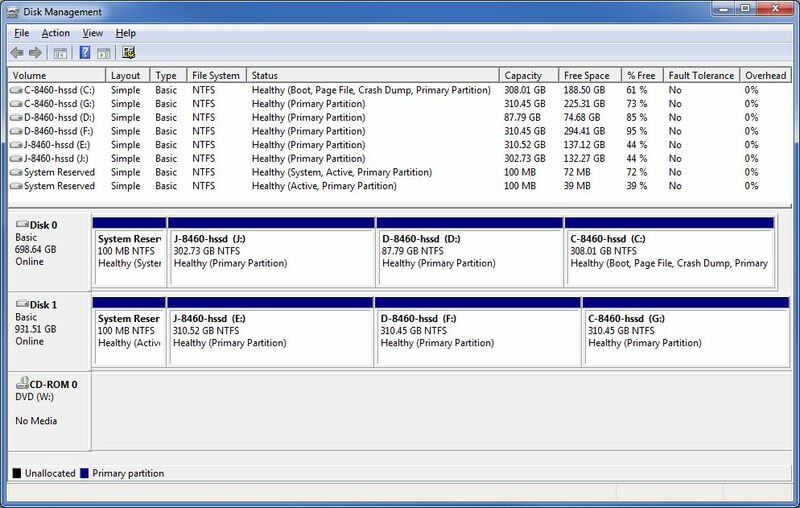 With ubiquitous terabyte hard drives containing four partitions and with network shares, including NAS devices, all over the place, it is not unusual to run out of drive letters. 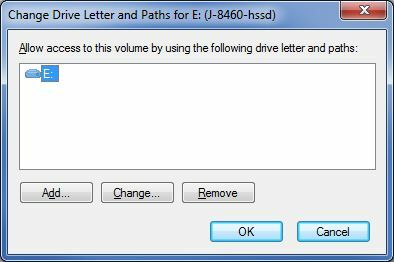 This article focuses on hard drives in a Windows PC, both internal and external (connected via USB, firewire, eSATA, whatever) and discusses one simple technique to free up drive letters (there are surely other methods, which perhaps some members will post in the comments). The article does not discuss the issue of network shares, which was addressed in a recent EE question entitled, Best practice assigning drive letters/mapping drives. 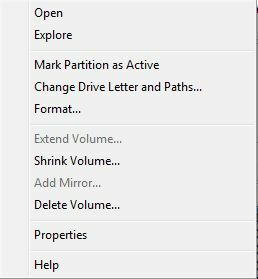 The default Windows behavior is to assign a drive letter for every formatted partition on a hard drive. 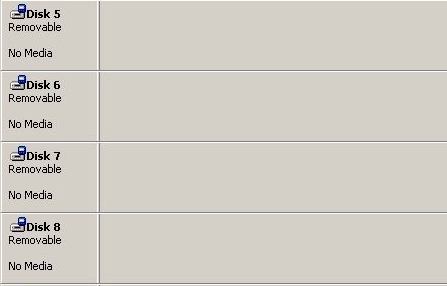 But in many cases, you don't need the drive letters, as the devices are for backups, clones, disk images, or simply not accessed often. In these cases, it is possible (and easy!) to remove the drive letter assignments, so that these drive letters are available for other purposes, such as hard drive partitions and network shares that are accessed frequently, where having a drive letter is very convenient. 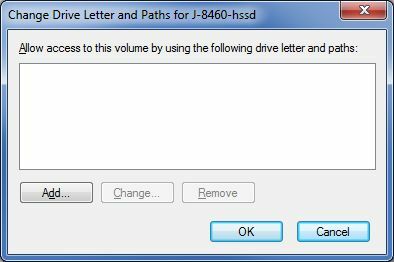 Of course, you may wish to remove just some of the drive letters, not all. For example, you may frequently use the card reader for SD cards, so having a drive letter for that is convenient, but you may not even own any CF cards, so removing that drive letter makes sense. Clicking on those links takes you into the drive in the same way as a drive letter! Too bad that meeting in Bellevue didn't come up with an approach better than the 26-letter English alphabet, but I hope this article helps some EE members who are running out of drive letters.